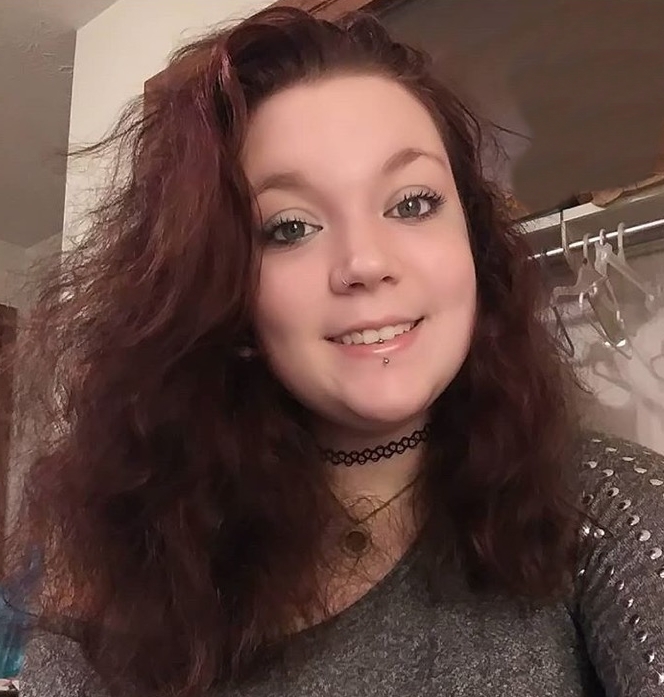 Emily (Spuhler) Merda, age 21 passed away unexpectedly on January 18, 2019. She was born May 10, 1997 in Canton. While a student at Jackson High School Emily enjoyed the culinary program leading to her employment at several local restaurants and most recently Papa Gyros. She was a beautiful person who knew how to make everyone laugh. She was very creative in the way she approached life and always knew how to cleverly solve any problem. Emily will be dearly missed by her family and friends and will never be forgotten. Emily is survived by her mother, Sharleen (Bertram) Spuhler; father and step-mother, John and Terri Spuhler, Jr; her brother, Nicholas Spuhler; her sister, Samantha Spuhler; grandmother, Patricia Phillips; and many aunts, uncles, and cousins. She was preceded in death by her husband, Scott A. Merda. Visitation will be held on Thursday, January 24, 2019 at Heitger Funeral Home – Jackson Chapel, 5850 Wales Ave NW, from 2pm to 5pm. A funeral service will follow the visitation starting at 5pm with Rev. Nelson Blount officiating.